As noted over at Christie’s, there really wasn’t a luxury sports watch market prior to the 1972 introduction of the Audemars Piguet Royal Oak. Luxury watches were dressy; sports watches were practical. Many companies produced both, including the famous names of the industry, but these streams simply were not crossed. That all changed with the Gerald Genta-designed Royal Oak. The Royal Oak was a huge risk for the company, but they took it, producing 1,000 pieces and effectively betting their future on the model. And boy did it turn out well! Today, snooty little Audemars Piguet has become a fashion icon thanks to this watch, with sports stars lining up to buy every gaudy new Royal Oak Offshore produced. But no one knew that would happen in 1972! 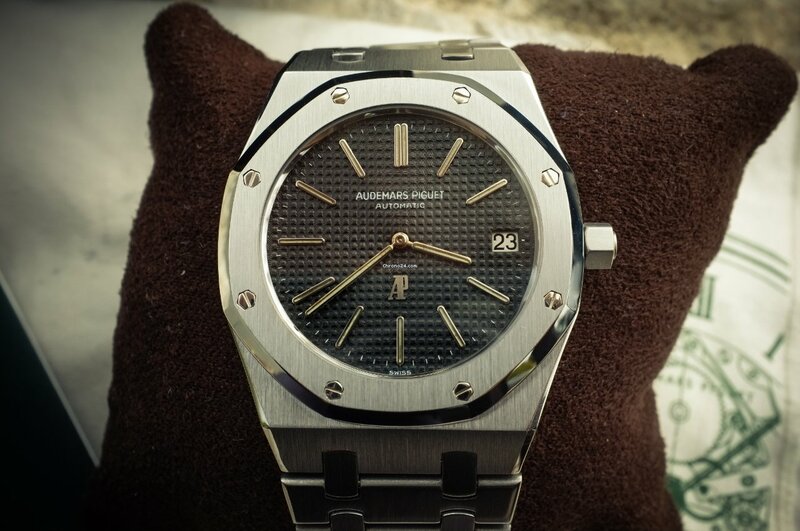 This particular Royal Oak is part of that initial 1,000 watch run. Known as the “A Series” for their Axxx serial numbers, these are the most sought-after models of an icon. This is A315, and it appears to be in excellent shape. I would mention the movement and complications, but who really cares? 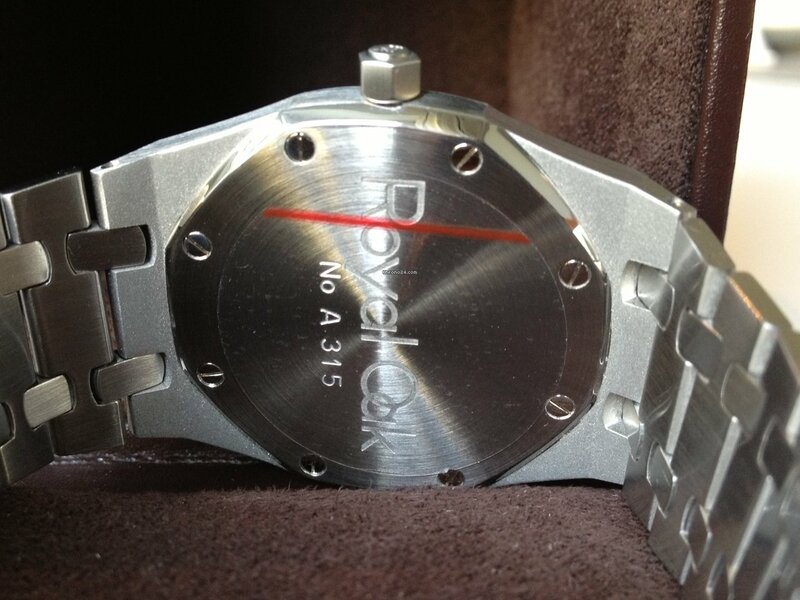 It’s an A Series Royal Oak! 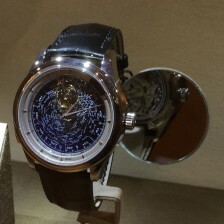 Buy it for € 19,900 (that’s about US$ 27,000) and check it off your grail list.